Sacred Earth explores the interconnectedness between human emotions and the environment that shapes them. Performed with live music, the dancers create a sacred space to honor the divinity in the natural world and the sustenance we derive from it. 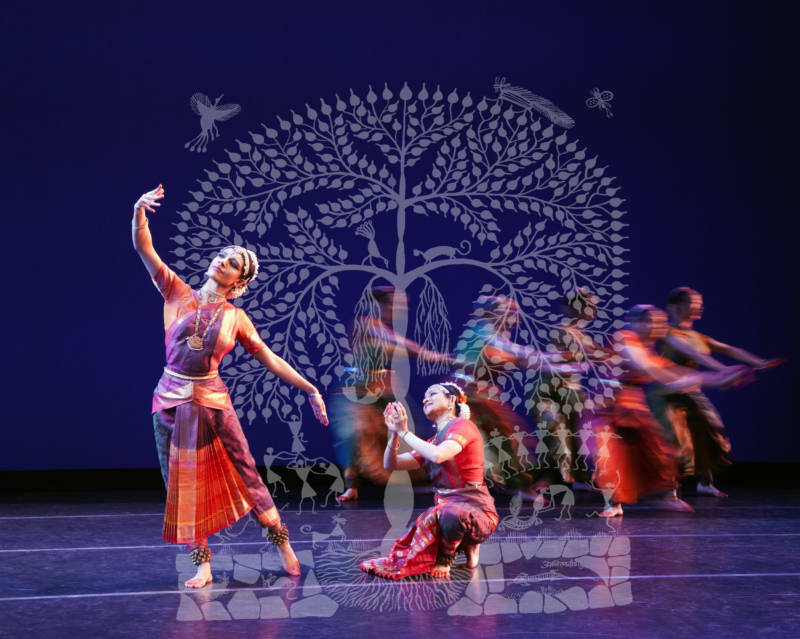 Inspired by the philosophies behind the ephemeral arts of kolam and Warli painting and the Tamil Sangam literature of India, Sacred Earth is Ranee and Aparna Ramaswamy’s singular vision of the beautiful, fragile relationship between nature and man.